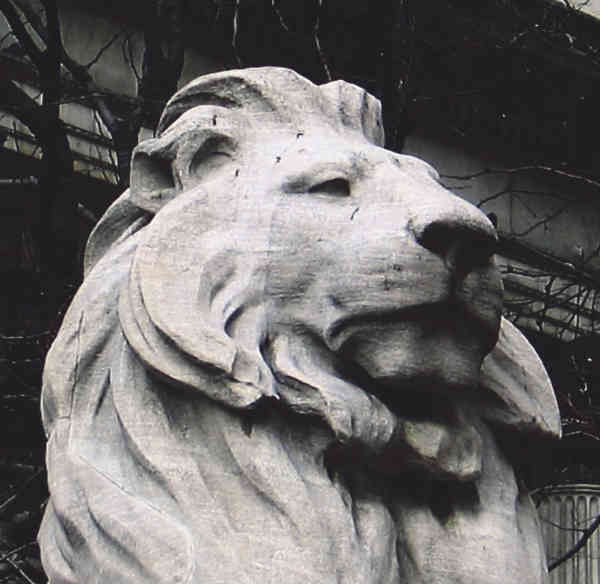 Little Chicken Island, Lake George. 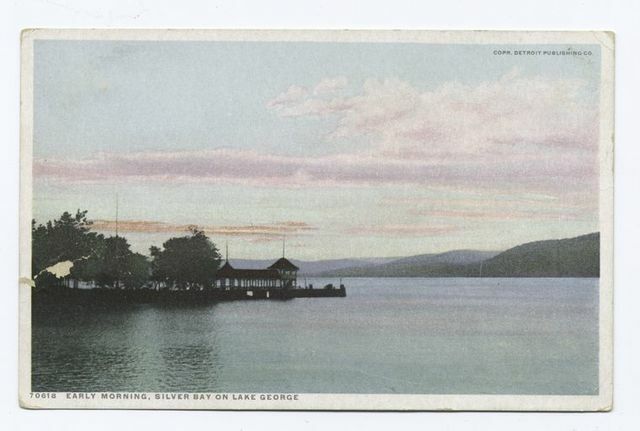 Early Morning, Silver Bay, Lake George, N. Y. 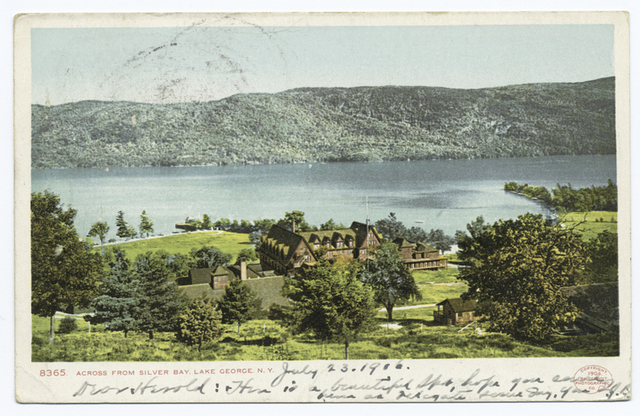 Main Building, Silver Bay, Lake George, N. Y. 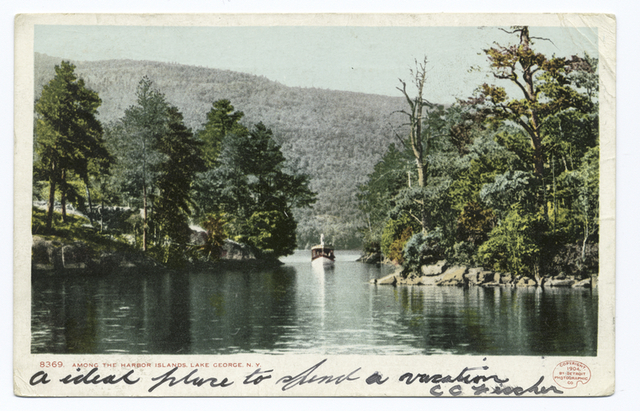 Among the Harbor Islands, Lake George, N. Y. 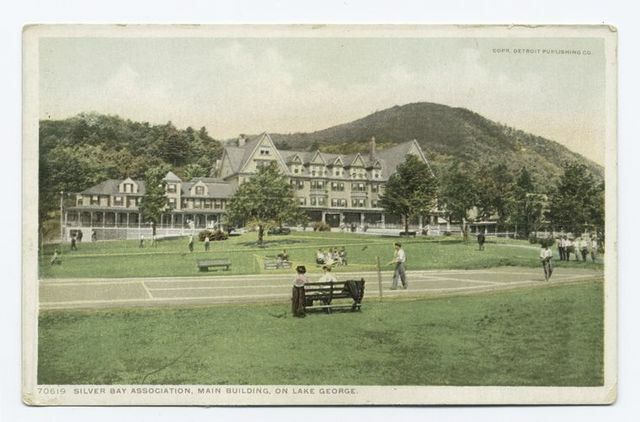 Across from Silver Bay, Lake George, N. Y. 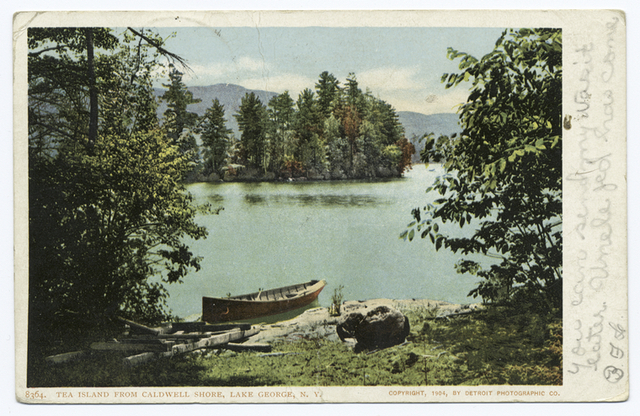 Tea Island from Caldwell Shore, Lake George, N. Y.